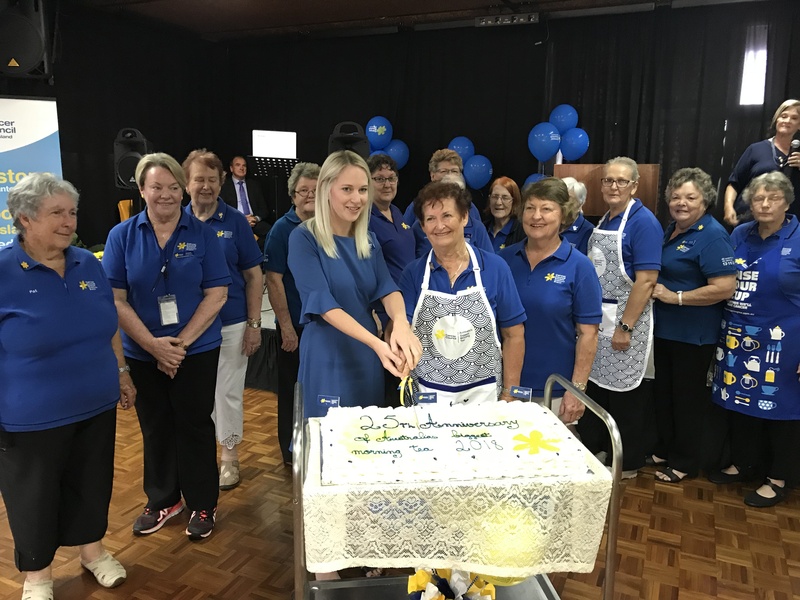 Around 120 people attended the Gladstone Cancer Council’s Biggest Morning Tea on Thursday May 24 – multiply that number by ten and you’ll get the number of Queenslanders who will be told they have cancer this year. Australia’s Biggest Morning Tea has been running since 1994, and in that time, supporters have raised over 192 million to support the over 1.1 million Australians living with cancer, or who have survived a cancer diagnosis. The Gladstone Cancer Council works locally to raise funds for research into prevention, early detection and treatment of cancer. This year the Queensland Cancer Council invested two million dollars into research projects covering immunology, as well as advancing the treatment of acute myeloid leukaemia, melanoma, breast cancer and lung cancer. They also try to make life as easy as possible for Queenslanders after a cancer diagnosis, providing transport to treatment appointments, counselling and home-away-from-home units for cancer patients undergoing treatment in Toowoomba, Brisbane, Townsville, Rockhampton and Cairns. 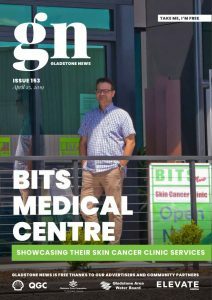 The Gladstone event was completely sold out, with Gladstone Cancer Council secretary Glenda Cordwell and publicity officer Del Jordan saying they were very pleased with the turnout.